Synonymous to greenery, beach and backwaters, Bekal is a haven for the travelers looking for a relaxing vacation far from their loud and fast-paced lives (just what I wanted). 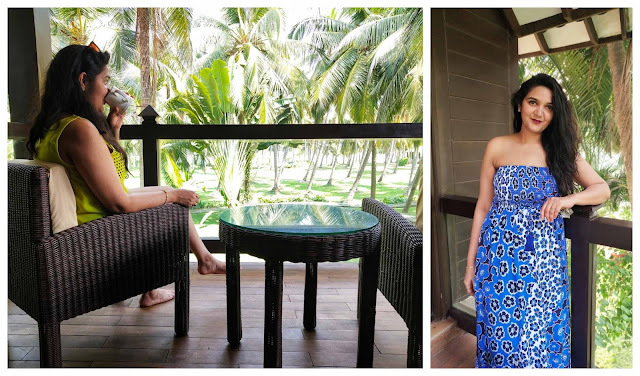 At the start of 2019, I had promised myself to travel to places I have not been to before. Even though it took me two months to take the first trip of the year, it was all worth the wait. 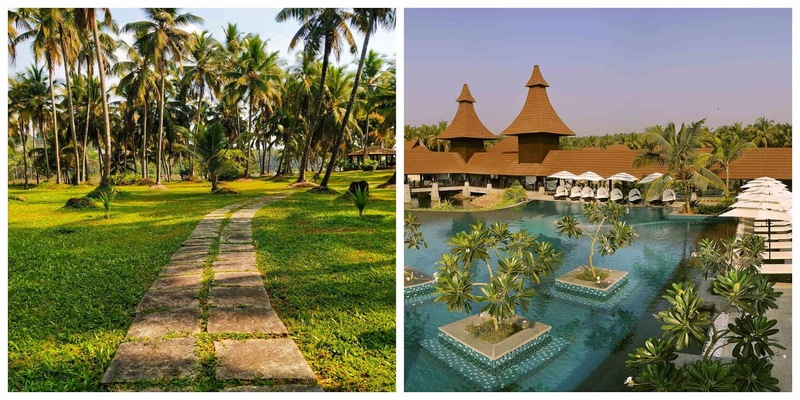 Tying back to the agenda of a relaxed vacation in Bekal, we zeroed in on The Lalit Resort & Spa, tucked away in the heart of Kerala’s breathtaking natural beauty. It turned out to be the perfect playground for the leisure-hunting traveler like me. Spread across 26 acres of lush, formally landscaped gardens, oozing elegance and sophistication, it is surrounded by river Nombili on three sides in the lap of the Arabian Sea and a lagoon overlooking a pristine white sandy beach. This ultimate spa destination beautifully amalgamates the best of outdoors with luxuriously comfortable accommodation and facilities. 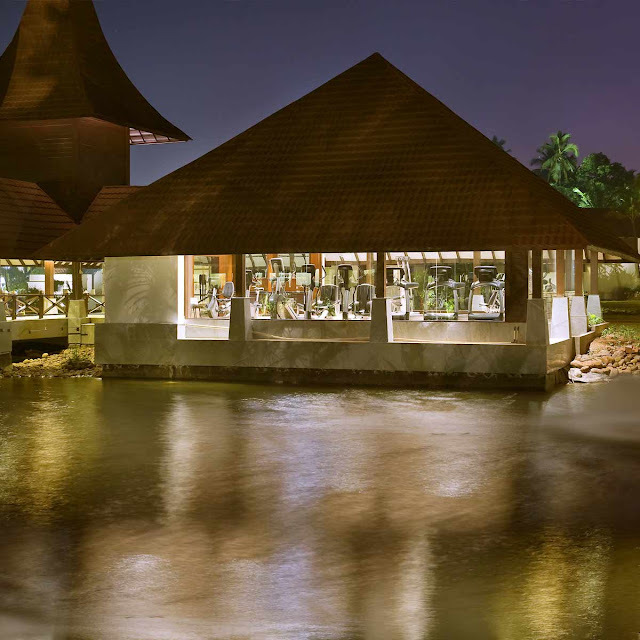 The resort features 39 rooms and suites including a Kettuvallom (houseboat). All of the suites here features a private Jacuzzi. 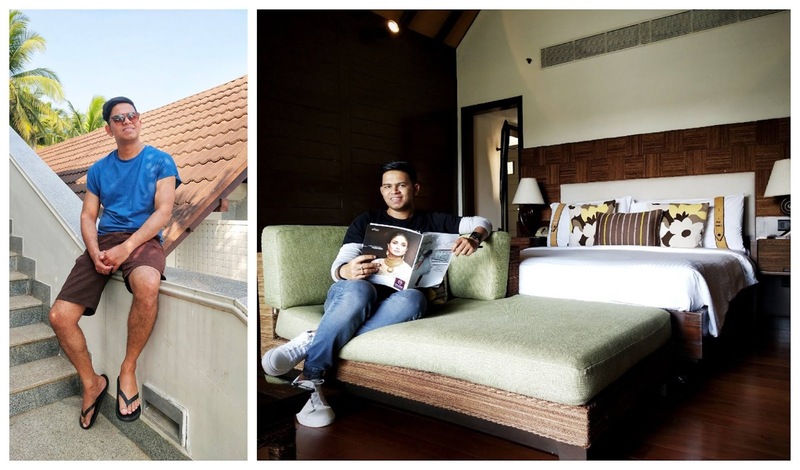 This was undoubtedly one of the highlights of our stay at The Lalit. Unlike any other Jacuzzi, you may have seen at other properties, this is unique with different shape and texture. Owing to the size of this Jacuzzi, it is recommended to start filling the water at least 90 mins before you decide to get in and relax. The award-winning Spa, ‘Rejuve’ superbly complements the idea of wellness. One can indulge in the soothing synergy of their most recognized and authentic spa therapies with a balanced spa diet! 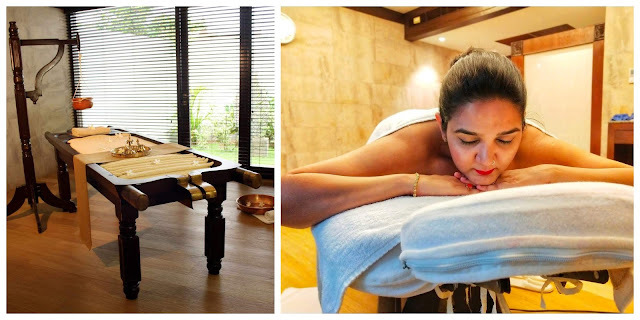 From traditional Ayurvedic to Western massages it is a haven for all and features their own freshly pressed coconut oil. 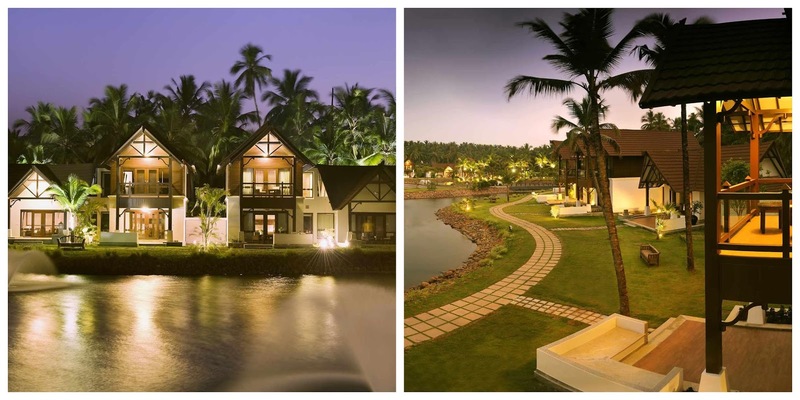 Recreation and relaxation, wellness and natural wonder come together in this stunningly serene location. 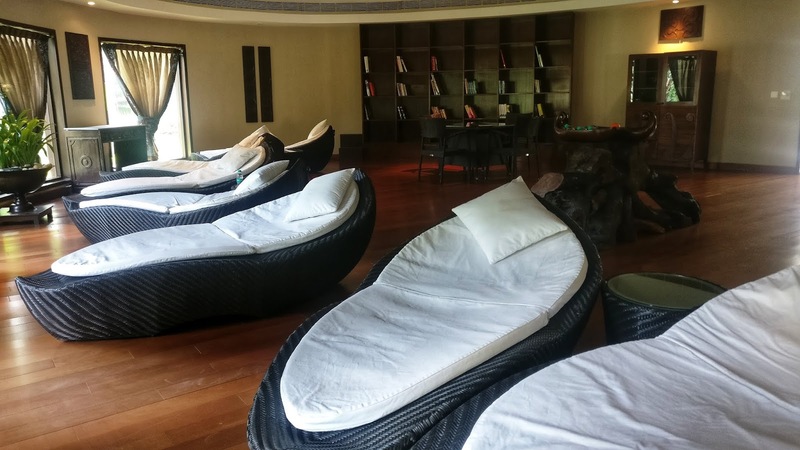 From the range of spa options, we chose their signature Bekal massage for 60 mins, an experience we cannot forget. Those 60 mins were a testament to multiple awards they have received in the past; those 60 mins were pure magic helping your body to loosen up, muscles to relax and a night of peaceful sleep in a long time. The secret of the scrumptious food at The Lalit Resort & Spa Bekal is the freshness of the ingredients, handpicked from its own vegetable gardens. 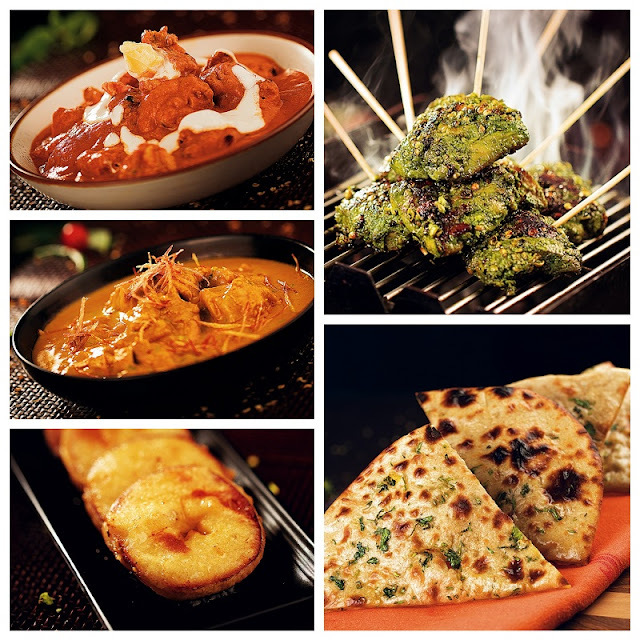 One can savor authentic traditional delicacies to globally popular choices at Nombili, the multi-cuisine restaurant. Tropical cocktails to single malts to full-bodied wines; Nombili Bar transfers you to tranquil evenings. Imagine, one of the most astonishing sunsets of your life at a serene beach – all this view to yourself, minus any crowd. Yes, you read that right. The Lalit Resorts & Spa has a private beach for the people staying at the resort. Though you will have a buggy just a call away, the 5-10 minutes’ walk through the greenery and backwater is not to be missed. 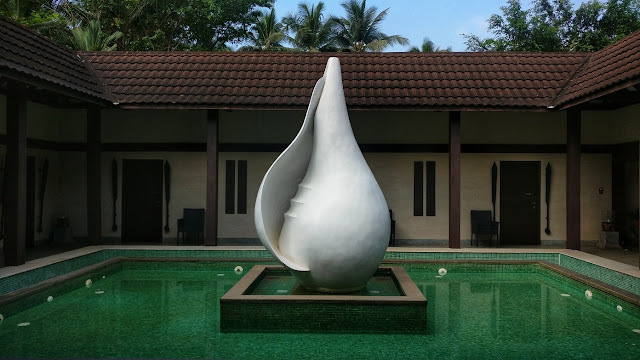 The resort houses a swimming pool, a fully operational gym, a relaxation room with access to varieties of books, a yoga room and indoor sports like snooker, table tennis, carom and chess. Get an adrenaline rush as you enjoy kayaking or rafting in river Nombili or discover the secrets of tropical rain forests while you trek and be a part of nature while you savor this life-enhancing experience. 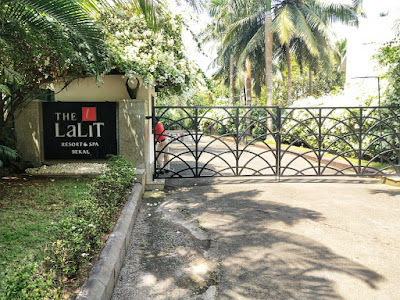 Being inclusive is the need of the hour and The Lalit leads by an example. With a message of #PureLove, they welcome everyone without any discrimination based on gender, sexual preferences, religion and physical abilities. 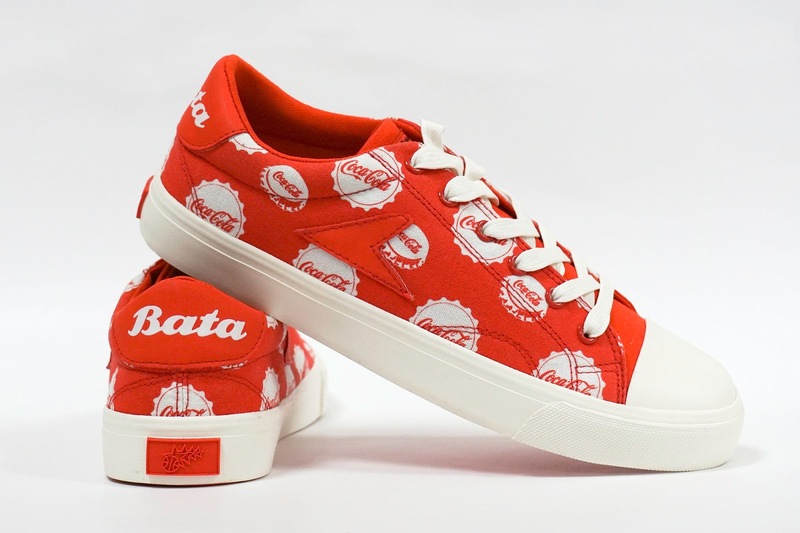 The world’s two mega brands Bata Heritage and Coca-Cola have joined hands to launch an iconic capsule collection of the legendary Bata Tennis and Hotshot shoes that were a rage in the 1930’s. The new Spring 2019 collection gives a fresh spin to the popular tennis shoes and carries the distinct DNA of both brands - red and white colours in fun and graphic logos and designs that can be worn as soon as the sun’s up. All styles in this collection feature a white rubber outsole and toe cap. The range aims to share love and celebrate uniqueness and diversity of people around the world. 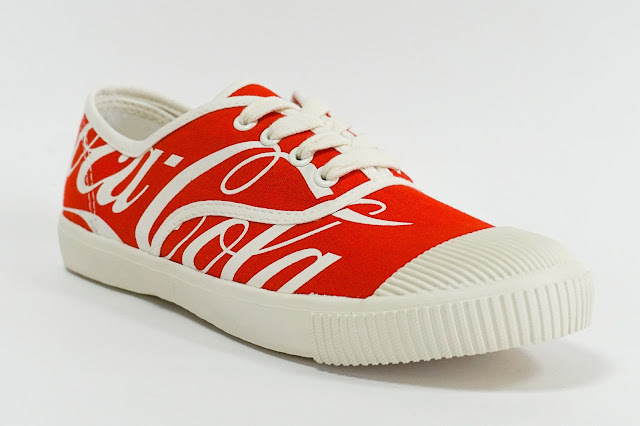 These sneakers have the spelt-out Coca-Cola logo in white against a red canvas on the whole upper shoe. 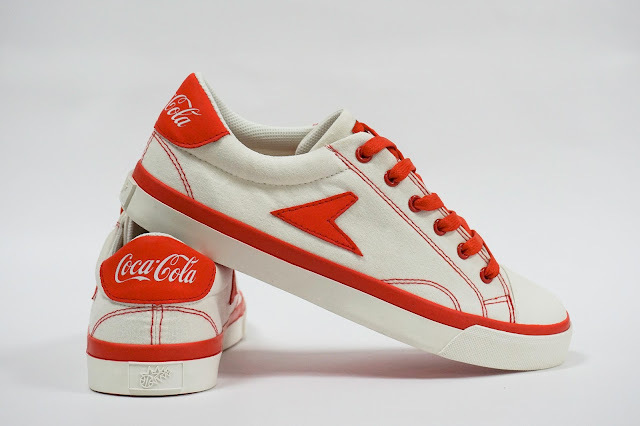 The logo matches the piping and laces giving a quirky and attractive vista to the legendary Bata Tennis shoes. 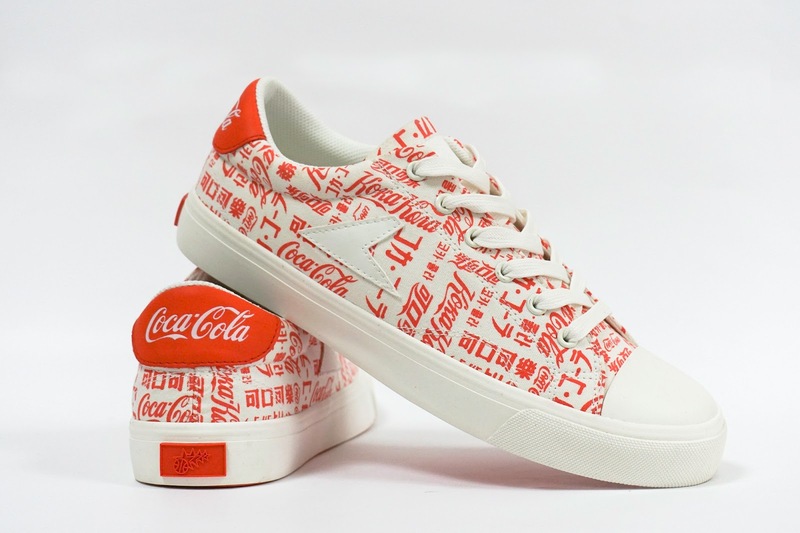 This graphic off-white version of the Hotshot style sneakers made famous by rock singer Kurt Cobain in the ‘90s features red stitching, laces, a side and back logo, as well as thick piping all around the shoe. Team these jazzy sneakers with shorts and a solid t-shirt for a casual summer look. This fun, quirky and graphic pair of Bata Hotshot shoes has the word Coca-Cola spelt out in red in different languages on an off-while canvas. These will look great for a causal day out. This style has white circles across the red canvas shoe with the spelt-out Coca-Cola logo in each circle. The logo matches the base and the laces. Team up this stand-out and stylish pair of sneakers with denim and a casual top. 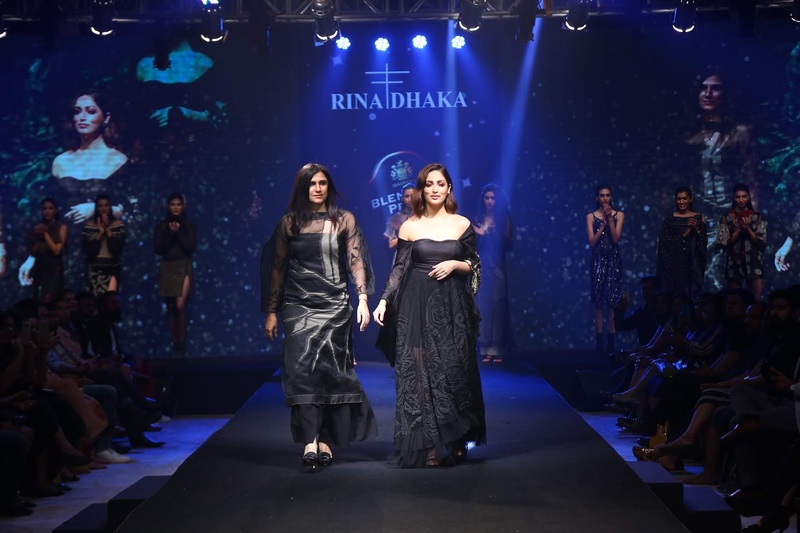 Blenders Pride Magical Nights arrived in Bengaluru, as designer Rina Dhaka and Ajay Kumar showcased their dramatic styles, tuned to the eccentric beats presented by Soundarya & band at Hotel Conrad in Bengaluru. The evening was an eclectic mélange of contemporary designs celebrating the self and the individual through its extraordinary new concept-‘Pride’ where showstopper Yami Gautam charmed everyone in a Rina Dhaka ensemble. Far removed from the traditional confines of mere success, the evening defined ‘Pride’ as an inner sense of achievement, of uniqueness and of individuality, all the things that are, in fact, meaningful for this generation. The evening was a celebration of the authenticity and uniqueness of style delving into the idea of ‘Pride’ through one’s choices, style and legacy. It was all about rejoicing in individuals who have created their own distinct tales of style, and are instilled with a strong sense of positive pride, for their self-earned achievements. Walking the ramp with her sparkling charisma, Yami Gautam enthralled the audience with style and flair. Arunaja thrilled everyone with an energetic performance laced with contemporary beats and soulful vocals. Designer Ajay Kumar’s collection ‘Bhu: Svah’ – uses handcrafted fabrics in the collection which are amalgamated with the label’s signature digital prints. The designs showcase the poetics of Indian landscape with its evergreen royals styled in a smart-sartorial code with an infusion of athluxe. 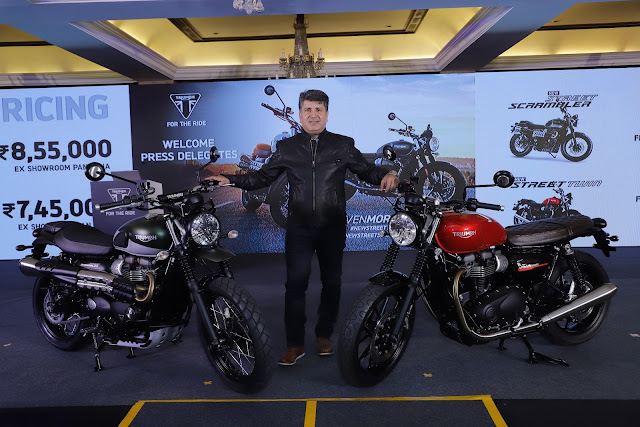 Iconic British Premium motorcycling major Triumph Motorcycles India today launched the all-new Street Twin & the new Street Scrambler in India at INR 7,45,000 & INR 8,55,000 respectively. The premium motorcycle brand has the widest portfolio of motorcycles across segments and is renowned for offering products that offer the perfect amalgamation of technology, ergonomics and performance. Representing a major step forward for Triumph’s most successful modern classic, the new 2019 Street Twin and the new Street Scrambler now come with a whole new set of equipments, enhanced rider comfort and features that make them stand apart from their predecessors. Both, the new Street Twin and the new Street Scrambler get a significant power increase, up by 10PS to 65PS with 18% more power. The higher revving engine now redlines 500 rpm higher with an 80Nm torque and both the motorcycles sport new Brembo 4-piston brake callipers for enhanced braking performance. Ride-by-wire brings enhanced rideability, safety and control from a single throttle body and is sensitively incorporated with minimal visual impact. The liquid cooled engine delivers low emissions and fuel efficient riding and the high service intervals of 16,000km also help maintain the new Street twin and the new Street Scrambler’s low cost of ownership. Mr. Shoeb Farooq, General Manager, Triumph Motorcycles India commented "The past five years have been quite exciting for us. We’ve grown the brand to 6000 strong customers offering the widest portfolio of motorcycles to suit each motorcycling style. The new Street Twin and Street Scrambler are packed with enhanced performance, improved ergonomics and come with a wide array of customization options allowing owners to have a machine unique to their personality. Both these motorcycles are fun to ride and remain true to the Triumph DNA with motorcycling at its core. Modern classics continue to be the most loved Triumph motorcycles in India and contribute to 55% of total volume." Launched in 2016 the new Street Twin is the most contemporary model in Triumph’s Bonneville line-up and has become the single biggest selling modern classic. On top of its higher specification equipment, the new Street Twin has improved rider ergonomics with a more comfortable seat-to-foot riding position, enhancing the overall riding experience. Furthermore, a 10mm increase to the seat foam thickness increases both rider and pillion comfort, improving longer distance rideability. The new Street Twin now comes with two riding modes – rain and road along with switchable traction control with a torque assist clutch. Its imposing twin upswept silencers, deliver that unmistakeable British Twin soundtrack and a thrilling and responsive Street Twin ride. The new Street Twin offers 140 + custom accessories and is available with 2 inspiration kits – Urban Ride & Café Custom. It also has TPMS (Tyre Pressure Monitoring System) capability as an add on accessory. The new Street Scrambler on the other hand is designed to deliver easy precise handling and a balanced agile feel. With a dedicated new chassis and suspension updates, the new Street Scrambler represents a significant upgrade to capability and brings even more of the dynamic Scrambler poise, ride and style. It delivers a commanding rider position with comfortable ergonomics and accessible neutral handling. These come from its signature scrambler wide handlebars, forward set foot pegs and a 19 inch spoked front wheel with dual purpose Metzeler Tourance tyres fitted as standard. Ride-by-wire brings enhanced rideability, safety and control, from a single throttle body. The Street Scrambler comes with three riding modes – rain, road and off-road in addition to switchable ABS and traction control and is offered with 120 + custom accessories in addition to a new ‘Urban Tracker’ inspiration kit. "We’re focused on introducing smarter, high-performance machines that will enable us to furthermore strengthen our presence in the country. Triumph motorcycles come with an industry first 2-year unlimited km manufacturer warranty. To further our offering to the customers and give them complete peace of mind," added Farooq. Triumph’s 2 year extended warranty program will allow customers to enrol immediately on purchase of a motorcycle, and will additionally give them an option to enrol within the manufacturer warranty period. Triumph extended warranty will have some key features such as global coverage and transferability along with a unlimited kilometre coverage. All these features combined give a higher value proposition to the Triumph customer. Ever wondered what it takes to build the kind of resistance that the people of Rajasthan have to survive the desserts and the torrid climate? A lot of that credit goes into the kind of food they eat! From the Royals to the peasants, their food more or less remains the same. The land of the great warriors has given to the food scene more than any other region has. The ghee laden Dal Batti and churma or the pure chilli marinated Laal Maas made with Lamb. The festival of Lohri has a lot to offer - great food, a taste of tradition, dance and dhol. And to make this auspicious day more special, Sigree Global Grill brings you a 'Lohri Special Food festival', celebrating the rich flavours of Punjab and the goodness of the most loved Punjabi cuisine. Make way for the 'must have' Saarson ka Saag and Makke ki roti, topped with a dollop of fresh butter or relish the quintessential flavours of Tandoori Chicken and Bharwan Aloo, coupled with the Sigree special Maa ki Dal. You can also grab a bite of streaming hot Aloo Parathas or the spicy Pindi Chole. And of course, there is the Butter Chicken and Butter Paneer, while seafood lovers may also enjoy the Amritsari Fish or Tandoori Prawns. For desserts, without which no Punjabi meal is complete, savor the winter special Gajar ka Halwa, the heavenly Pista Phirni, Malai Kulfi, Malpue with Rabri and more. So for a king size feast mixed with a dash of tradition and celebration, just the way Punjabi's like it, head to Sigree Global Grill at Kalyan Nagar. Buffet prices start from Rs 700 onward. It is that time of the year when we celebrate the season of harvest in full splendor. This Sunday, make your reservations to indulge in authentic Lohri delicacies at the award-winning all-day dining venue, JW Kitchen. The skillful team of chefs at JW Kitchen is excited to whip us some hot and fresh traditional dishes like Makkey ki roti with Sarson ka Saag, Mutter Paneer, Dal Makhani, Chicken Saagwala, Achari Mutton, Pindi Chana, Besan La0doo, Gajar Ladoo, Til Ladoo and much more that will recreate the true flavors of the festivities. Pongal is the harvest festival that signifies abundance, celebration, merriment, and most importantly food. 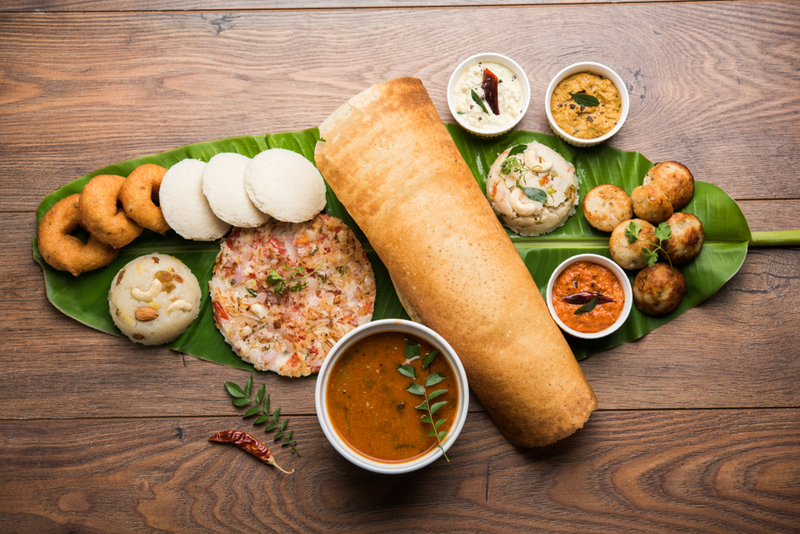 Renaissance Bengaluru Race Course Hotel curates a one of a kind experience for its patrons showcasing the best of South India’s traditional recipes. Experience a world of flavors as the culinary maestros craft a festive spread like never before. 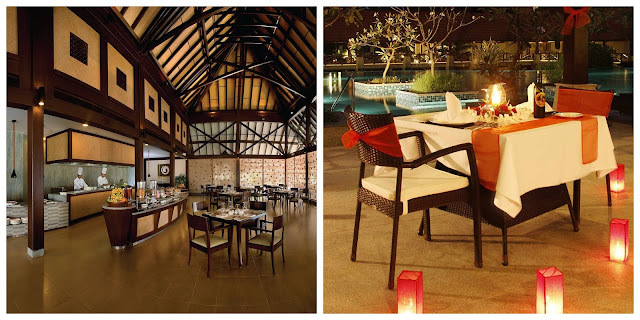 Guests can indulge in an array of flavorsome delicacies along with delectable desserts. New Year’s Eve without doubt, is the biggest party of the year, and no party is complete without a scrumptious meal. This New Year’s Eve saw India celebrating by ordering in vociferously and biryani turned out to be its most favourite dish. 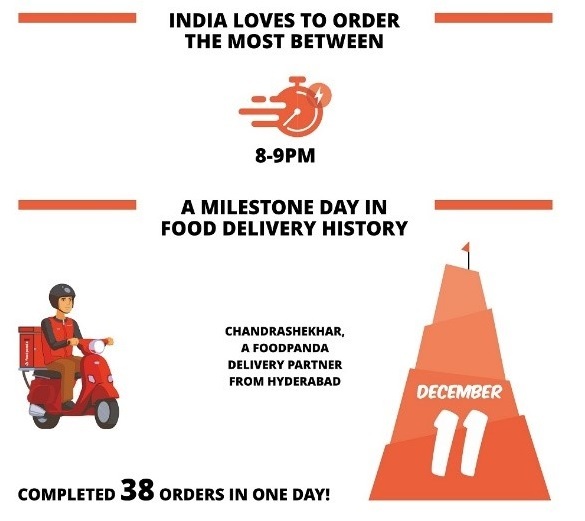 More than 20,000 biryanis were delivered to Foodpanda customers across India on 31st December 2018 while over 300 were delivered in the last 30 minutes leading to 2019. Other popular food items on New Year’s Eve were Black Forest chocolate cake, chicken rolls, burgers and fried rice. It was interesting to note that on the last day of 2018, a customer from Mumbai ordered food as many as 22 times! 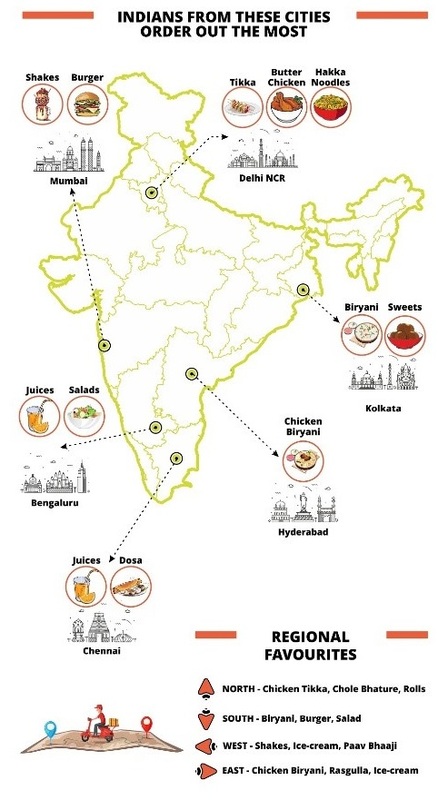 Customers from Hyderabad, Delhi NCR, Bengaluru, Mumbai and Vizag were hooked on to the Foodpanda app, ordering out the most as they bid farewell to 2018. Metros of tomorrow drool over Thaalis and Sweets the most! Customers in Bhubaneswar love to relish Rasgulla after their meal! 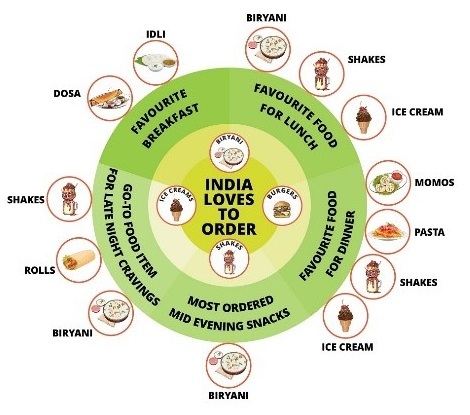 Foodpanda also observed that India loves to order the most in between 8-9pm; dinner time is India’s favourite to order out. Over the year, December 11th emerged as a milestone day in food delivery history. A delivery partner named Chandrashekhar from Hyderabad, completed 38 orders in one day! It wouldn't be wrong to say that December is everyone's favorite month of the year. Yes, this is the season to be jolly, to make merry with your friends and family, tick your travel bucket list which has been pending, courtesy never-ending work. It is that time of the year again when people shower gifts on their loved ones and when people all age-groups look for their Santa. December is the month of some lip-smacking food, best of wines and great stories. December is the month of magic. Paving way for a brand New Year, DoubleTree Suites by Hilton is making it special for all the food aficionados with an exhaustive Christmas brunch at their restaurant, Asia Alive. 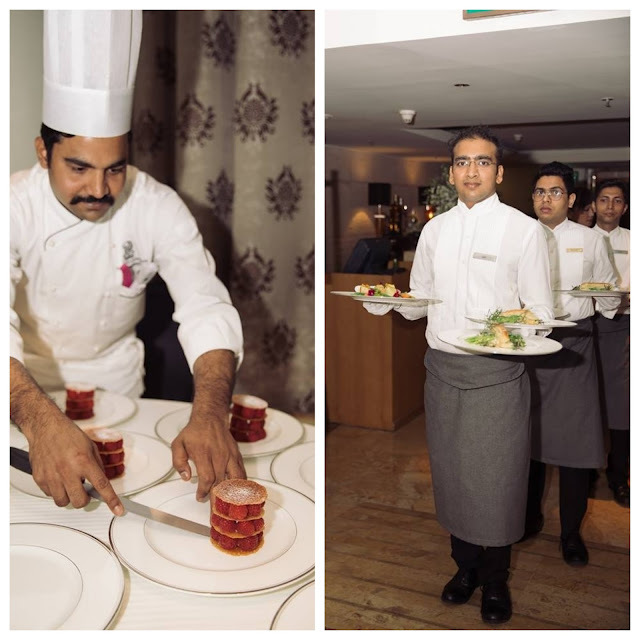 Spearheaded by Executive Chef Tanmoy Majumder, the Christmas Brunch is designed to offer you a satiating experience with an extensive menu that has been put together to experience the celebrations in style! The diners cab relive the old world charm with a lavish brunch featuring Eurasian and traditional Christmas delicacies replicating ‘Bada Din’ with a retro band. With a spread of global cuisines like Anglo Indian Roast Chicken, Beet Cutlet, Deviled Eggs, Meat ball Curry, Railway Mutton Curry, Traditional plum cake and Plum pudding with brandy anglaise put together with classic wines, there isn’t much the restaurant has left out from their attractive menu. There’s nothing that signals the arrival of Christmas more than a hamper full of tempting goodies. 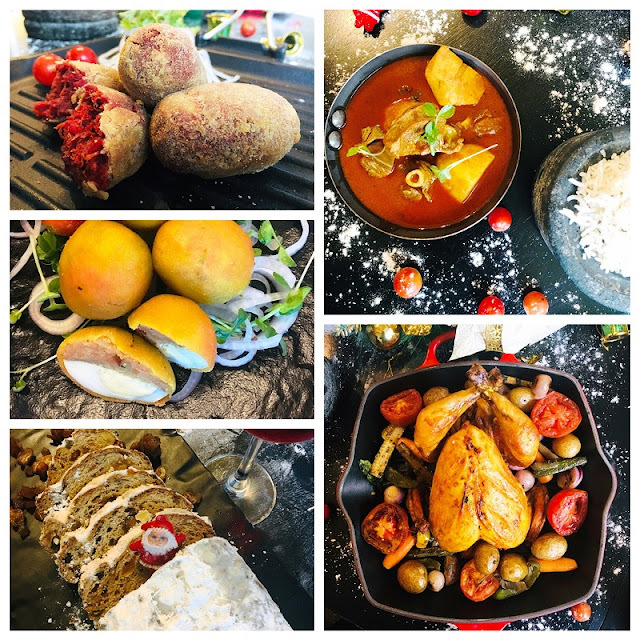 Filled with Stollen bread, Plum pudding, Plum cake, Ginger cookie, Chocolate Santa and Chocolate hut, DoubleTree has picked up the finest feast for you. Christmas hampers will be available from 15th December to 31st December 2018. It is often difficult to keep a healthy balance between your passion and profession – it is an art, which not everyone knows how to work around with. However, there is a shining example of how one can nurture their passion amidst the hectic schedule that comes along the profession. 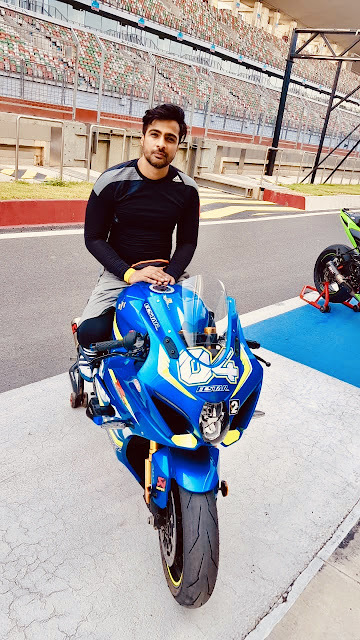 Gautam Sharma, a reticent TV star and an obsessive biker followed his passion for motorbiking that inspire him all the time. Sharma shot to fame as the TV star of Shakuntala, one of the biggest mythological romantic daily soap in the history of Indian television with an impressive run of over 100 episodes. As King Dushyant, he set millions of hearts across continents aflame. He remembers a special incident when fans in Indonesia who were blue-collared workers made gifts for him from their meager savings. “It was overwhelming and a strong realization that as actors we need to be responsible and role models,” adds Sharma. Sharma did not stop at acting, he knows how to jive and pretty much learn any new dance form rather quickly. His dancing feet also got him to participate in a musical Dirty Dancing. “Feet are either for dancing or to change gears,” adds Sharma. There is a point in life when a person takes a step back and questions himself – What next? 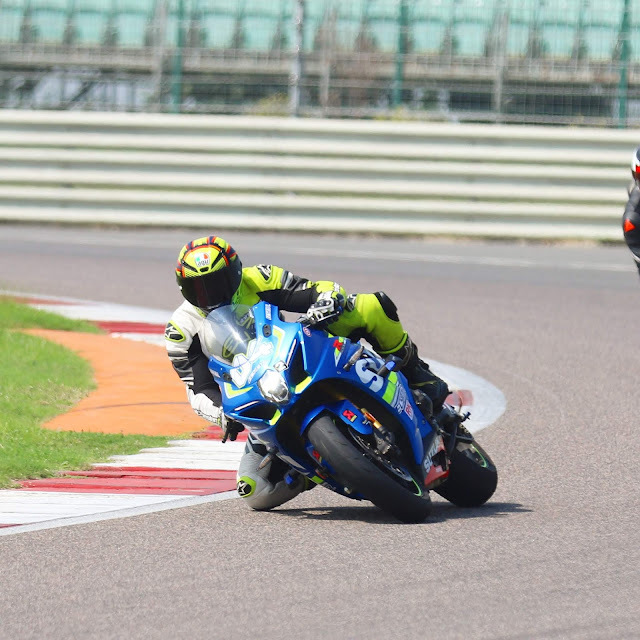 For Sharma, it was very clear what he wanted to do, he decided to start a health and wellness company, built on his mantra to live a holistic and fit life and do what he loves most - ride the wind with his superbike Suzuki 1000rr. For Sharma who believes in living life to his fullest is open to trying different possibilities going forward. “Web series are exploring new and progressive content. Multi-Lingual films are also putting out great content and I plan to explore opportunities there,” says, Sharma. 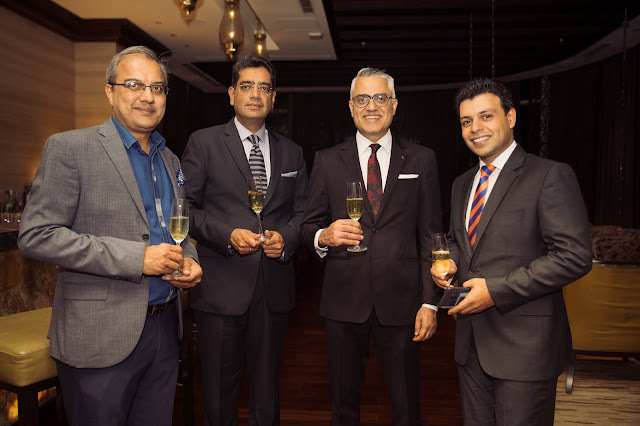 Recently, The Ritz Carlton, the international luxury hotel celebrated 5 years of exceptional service in India. 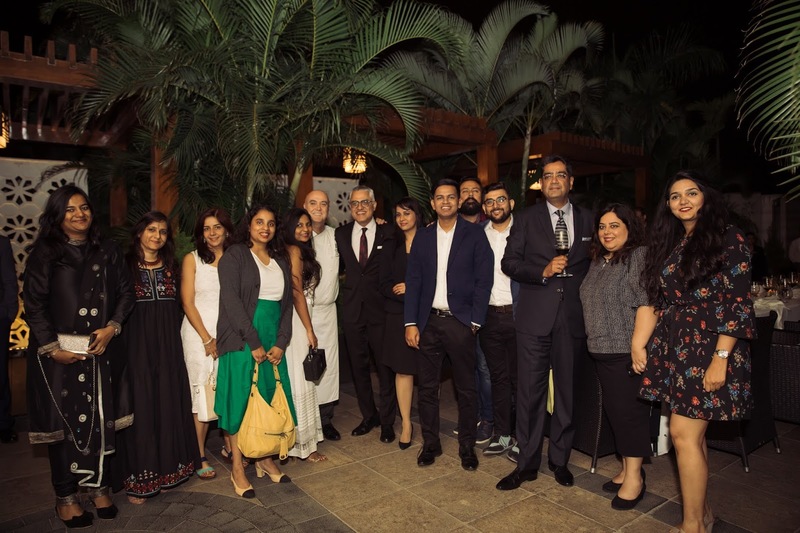 To celebrate the milestone, select guests were invited for an evening of fine indulgence and rich taste over an exclusive chef’s table dinner by the newly appointed Executive Chef, Bruno Cerdan. The gorgeous décor of the table setting by the exotic poolside on Level 5, set the stage for a visually spectacular culinary feast dished out by the Chef. The Ritz-Carlton’s unrivalled gourmet moments were brought alive through a uniquely curated menu with signature dishes, prepared for a fine dining experience for select guests. The evening witnessed unexpected and delectable combinations of global cuisine including succulent lobster salad, morrel risotto, rack of baby lamb and homemade desserts paired with the finest vintage wines. 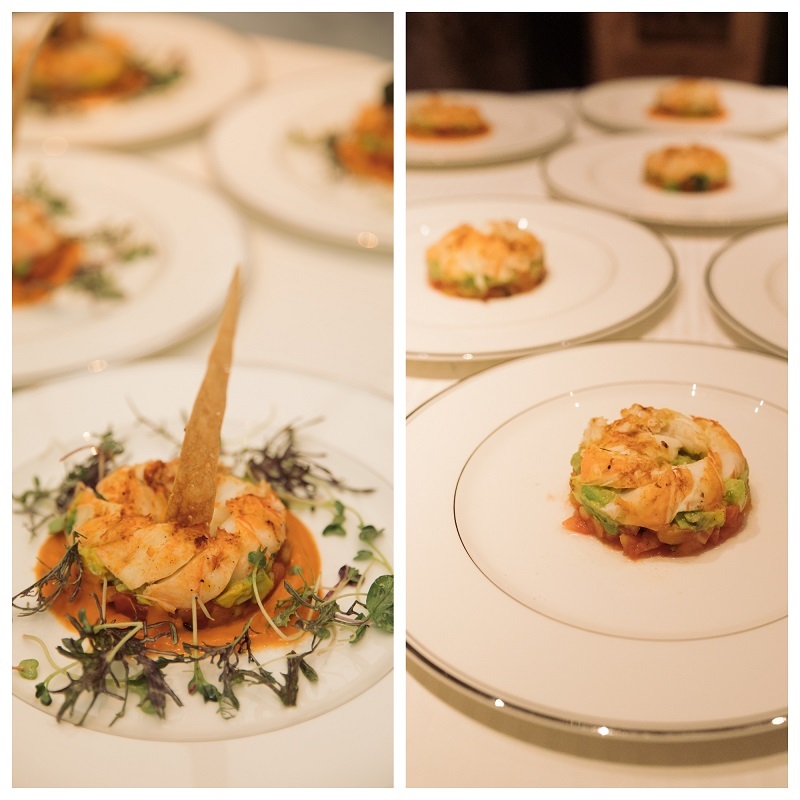 The signature dishes such as the Pan Fried Foie Gras highlighted the grandeur of the celebratory affair. Chef Cerdan owned the evening with his new techniques and innovative presentations. He comes with a legacy of culinary expertise and enviable body of experience earned across legendary luxury hospitality brands across continents. He has also designed and created dinners for celebrated names like Jimmy Carter, Nelson Mandela, Jacques Chirac, among others. Come the festive season, Soch, one of the leading ethnic wear brand in India, makes sure that you step out in your sartorial best. 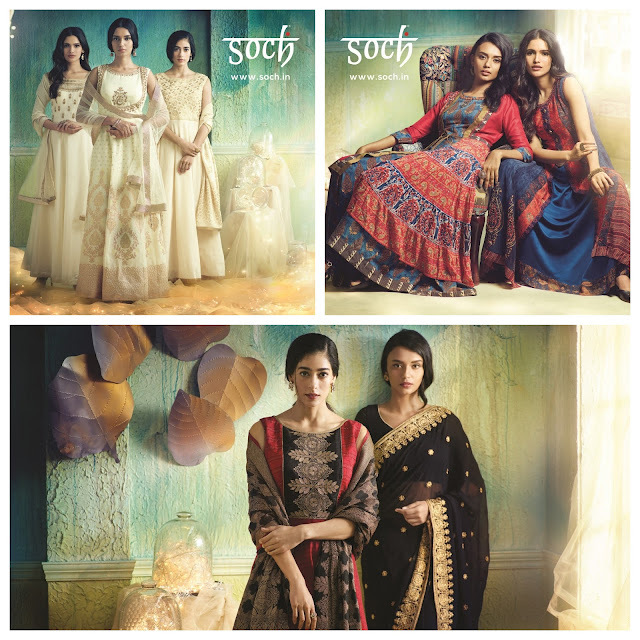 Whether it is Diwali celebrations, weddings or family festivities, this festive season, Soch has something for every occasion. The new collections, Aida, Adya, Inaya, Kyra, Seher and Ora, have a variety of sarees, salwar-kameez, lehengas, kurtis and ready-to-stitch suits. The festive line comprises silhouettes with traditional charm and ensembles with contemporary interpretations. The colours range from rich jewel tones of green, yellow, blue and pink to muted neutral shades of beige, off white and grey. Then there are fun florals that instantly glam up your look and layered, multi printed outfits that make a modern and edgy statement. Elegantly embroidered borders and motifs on georgettes, chiffons and silk form the hallmark of this collection. Vibrant hues of pinks, greens, reds and blues make the collection apt for the season. Floral motifs, embroidered panels, digital prints in pastel and vibrant hues and a variety of cuts makes this elegant collection versatile and wearable to any function. Make a style statement when traditional meets modern in a silver grey Anarkali suit paired with a bright yellow duppata that provides a perfect contrast with a burst of colour. Sequin spangled nets, wispy tissues and graceful silks embellished with ornate embroidery dominate this collection. If you are looking to be the belle of the evening, Ora sarees will do just right for you.